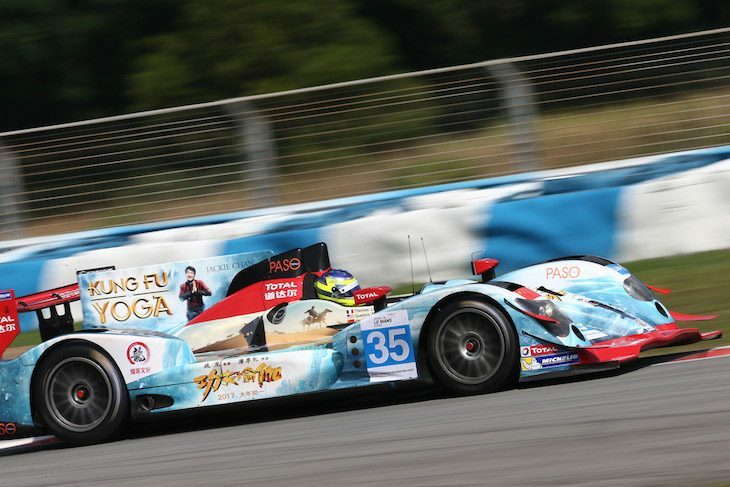 Jackie Chan DC Racing’s #35 Oreca 03R Nissan, in the hands of Ho Pin Tung, took pole position for round three of the 2016/17 Asian Le Mans Series at Chang International Circuit in Buriram, Thailand with a time of 1:26.954 that could not be matched by any of the other LMP2s. The increasingly impressive Andrea Pizzitola came closest, putting the #25 Algarve Pro Ligier Nissan onto the front row but over half a second back from Tung. Algarve Pro have shuffled the pack for this race in a push to close the gap on the #35 crew, Michael Munemann switching to the #24 Ligier Judd to create an all Bronze line-up with Tacksung Kim and Mark Patterson. Matt McMurry rejoins the team and joins Pizzitola and Andrea Roda in #25. 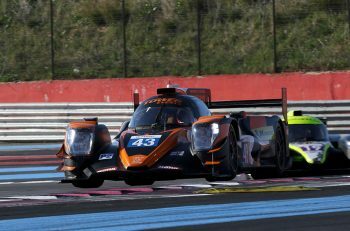 The Race Performance Oreca Judd of Strain Moore, Fabian Schiller and Giorgio Maggi was third fastest and will start tomorrow’s 4 hour race alongside the #24 which out-paced the fastest of the LMP3s. #35 Jackie Chan DC Racing Oreca 03R Nissan, Ho-Pin Tung: “I’m very happy with our first pole of the season. 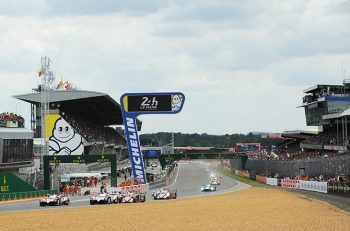 We had great success here last year, claiming the LMP3 title. Our pace has been good all weekend. We weren’t very happy with the laps in FP2, but especially after the technical problems we had in the first two races of the season, we’re very glad that the car’s working tip top. Big thumbs up to the team for that. Just four hours to go now. Hoping for a good result and we’ll try to extend the championship lead. 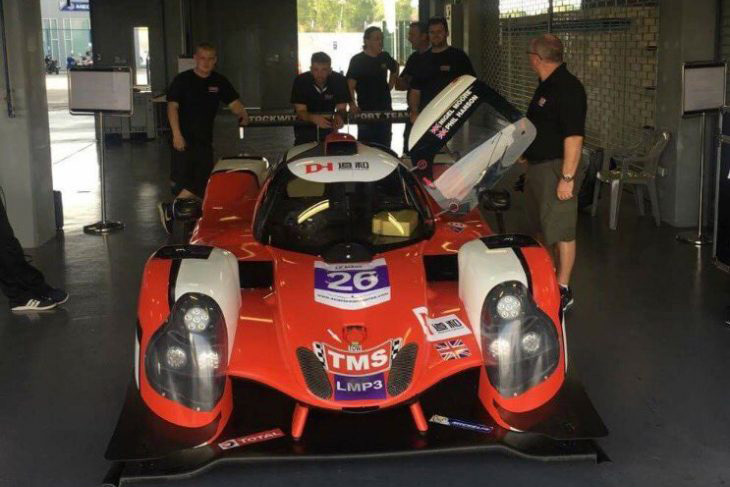 Class pole for LMP3 went to Nigel Moore in the #26 Tockwith Motorsports Ligier, well over half a second clear from the #99 WinEurasia Ligier. Charlie Robertson put the #67 PRT Racing Ginetta third ahead of James Winslow’s #1 Jackie Chan DC Racing Ligier. For the second race meeting in succession Team AAI were unable to convert pace from Free Practice to pole, once again the Ferrari held sway, but the GT session was a close run thing. 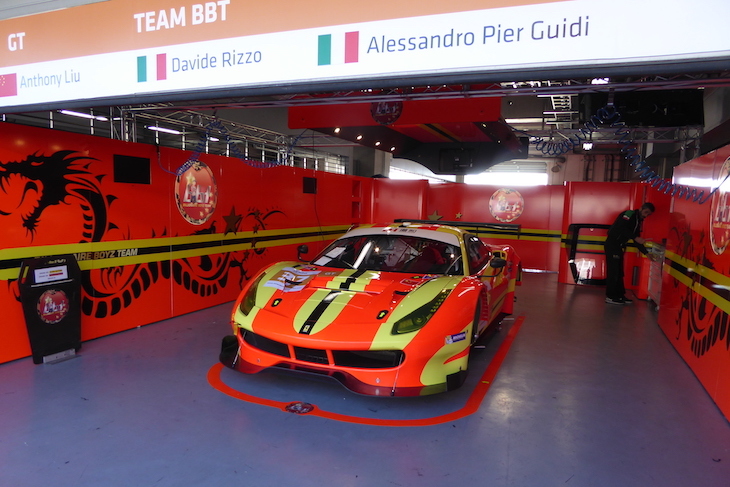 Alessandro Pier Guidi put in a lap in 1:31.858 aboard the #37 Team BBT Ferrari that was just enough to edge out Rui Aquas in the #38 Spirit of Race 488 GT3. The faster of the two AAI BMWs was third fastest, Tom Blomqvist just over a tenth astray of pole in the #90 BMW M6 GT3, just enough to edge out Alex Riberas in the faster of the pair of DH Racing Ferraris.